The Zebra RW 420 Print Station has reached end of life. We recommend the ZQ520 as a suitable replacement. 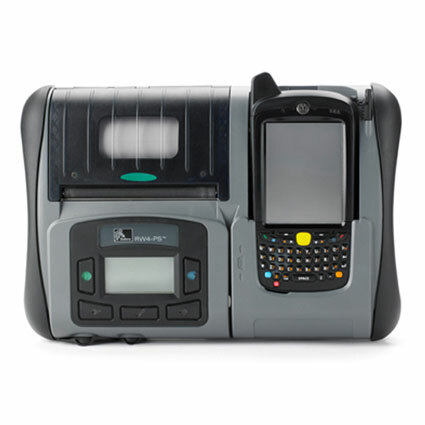 The Zebra RW 420 Print Station barcode printer provides an easy method for route delivery and field service employees to manage their mobile computer and printer while keeping their hands free. 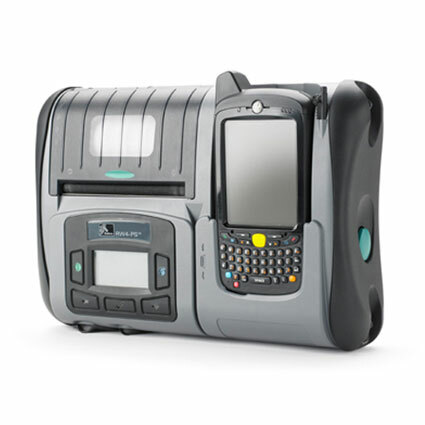 The print station is compatible with Motorola´s MC55, MC65, MC70, and MC75 mobile computers, ideal for grocery delivery services, mobile field operations, and any job that takes your employees out of the office. The RW 420 integrates with your mobile computer, combining them into one single solution. When combined with Zebra´s hand or shoulder strap, the print station becomes an easy to carry mobile computing tool. For route delivery applications, such as in grocery locations, the RW 420´s DEX interface allows you to connect directly to your customer´s system, uploading delivery data and eliminating data entry errors. Zebra´s RW 420 provides additional durability necessary when out on the road. 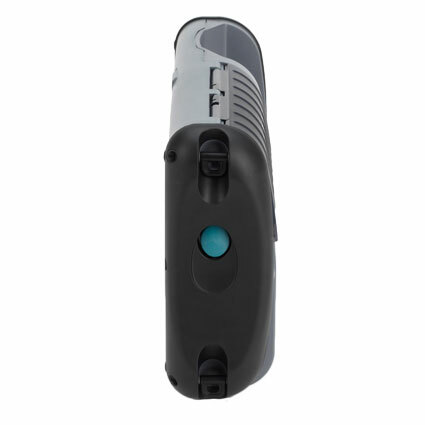 The barcode printer is reinforced to withstand drops of 5 feet to concrete, and an IP seal protects internal components from dust and water splashes. 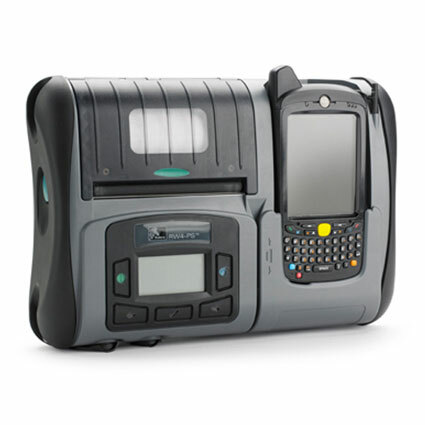 Available with a standard 1-year warranty, the Zebra RW 420 barcode printer is a terrific choice for mobile field crews.